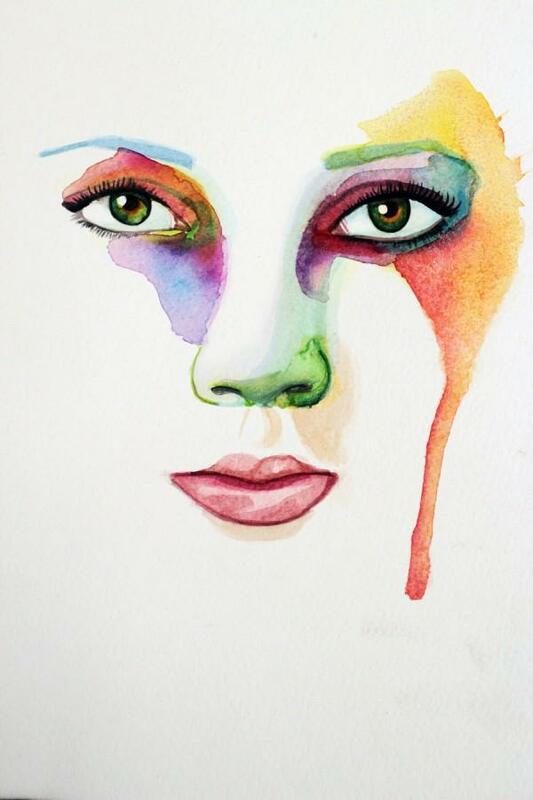 It’s quite simple to start watercolor paintings – mix water with the paint, paint with brush on paper. 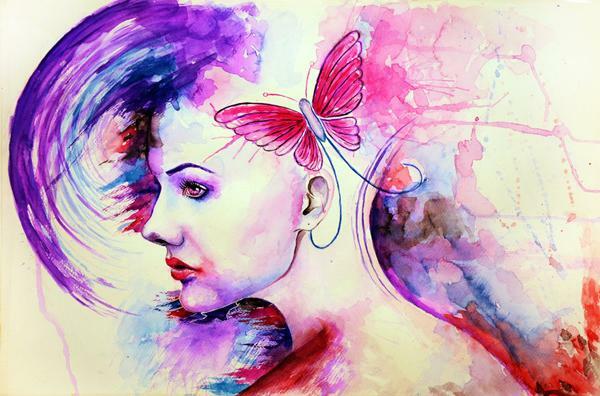 But it’s not simple to grasp the technique and create a piece of high quality. 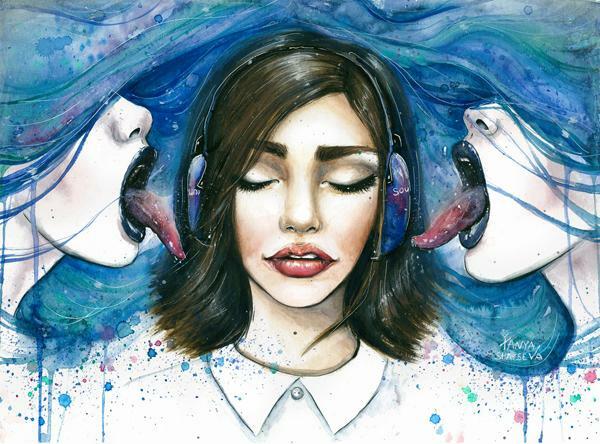 It takes time to experiment and there are a lot to learn. 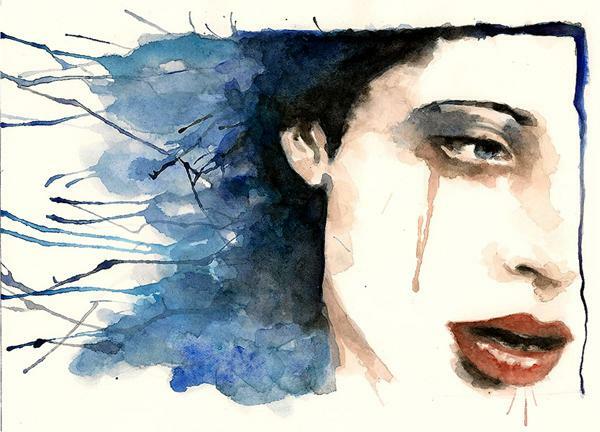 Today, the technique has evolved that the water media refers to not only watercolors but also inks, temperas, gouaches and modern acrylic paints. 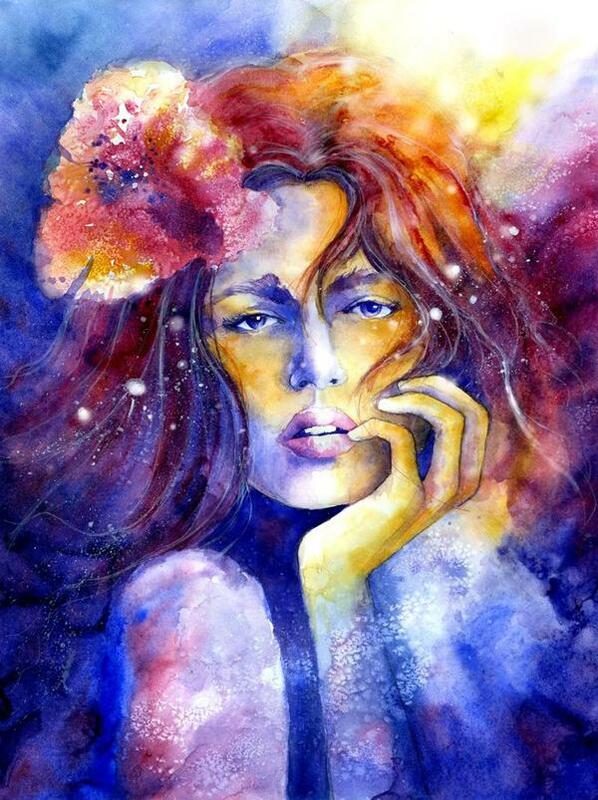 In this post I collected 50 mind blowing watercolor paintings which are created by 25 amazing artists, most of which are from dA. 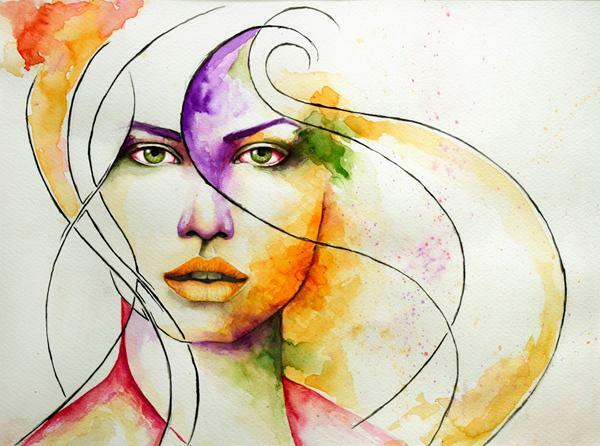 Check out the link and you will be able to view the portfolio of the artist. 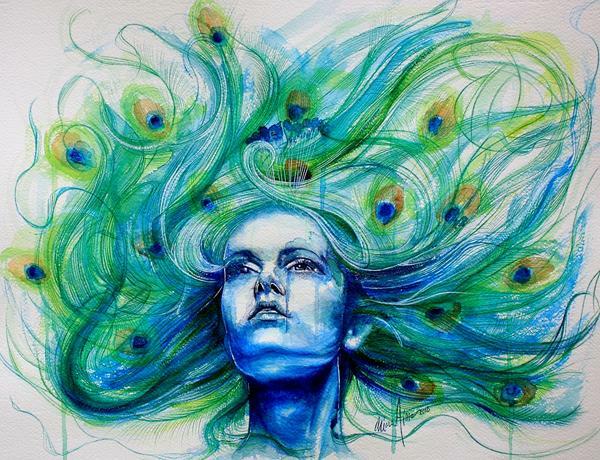 Ulyana is self-tought artist from Switzerland. 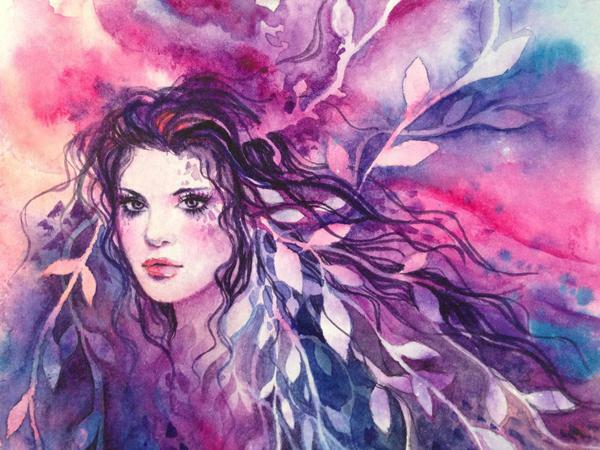 She learned watercolor paintings in high school, and left traditional media for a long time and now rediscovered her passion on it. 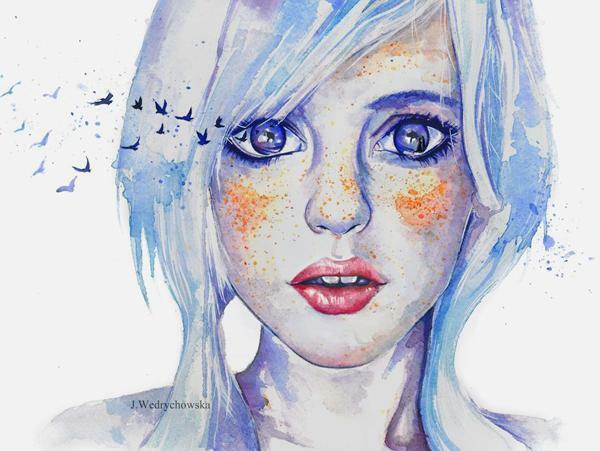 Joanna Wedrychowska is an artist from Poland who works on tradition media. 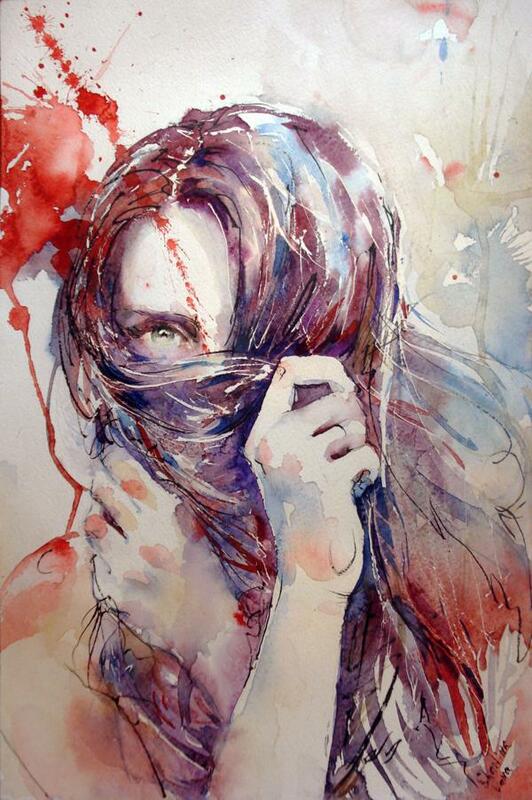 Her watercolor paintings capture emotions, beautiful and evocative. 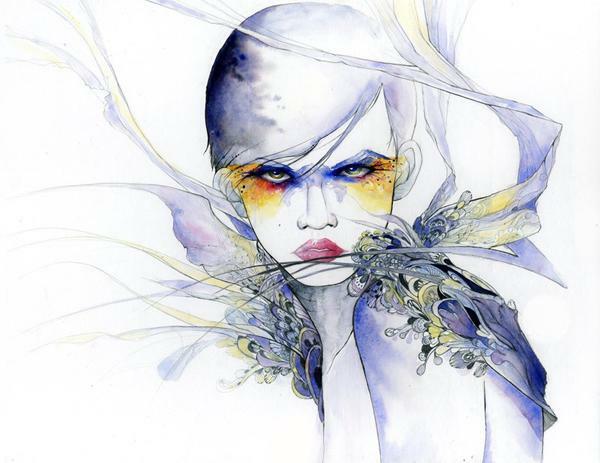 Aurora Wienhold is a professional illustrator from Germany who works in publishing and the film industry. 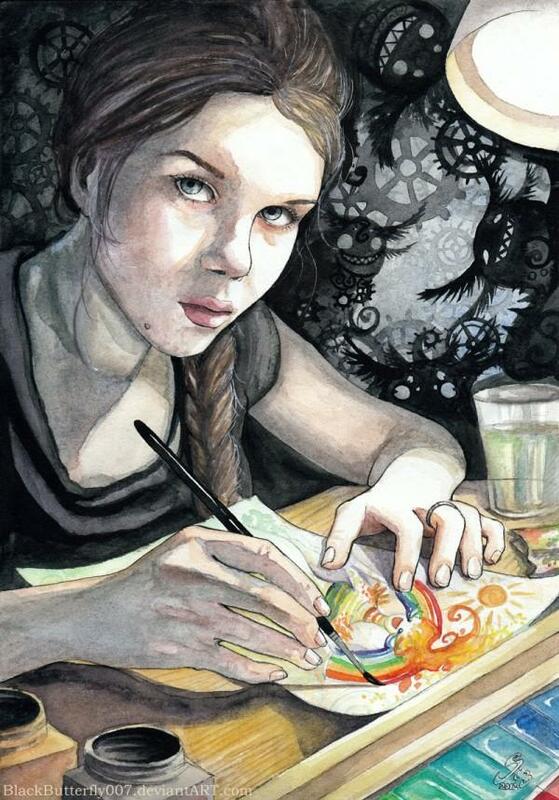 He draws with watercolor as well as mixed media. 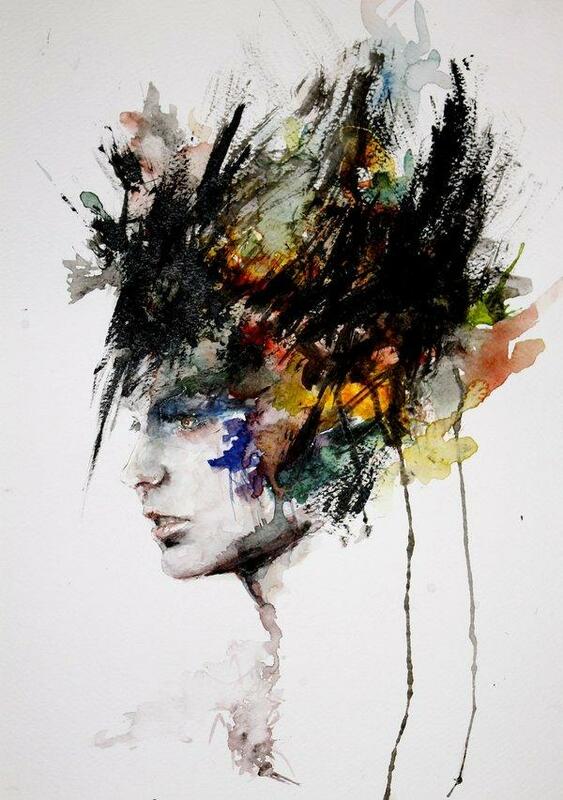 Italian self-taught artist Silvia Pelissero, aka agnes-cecile painted a series of abstract figurative portrait paintings in warm colors by great use of watercolors and acrylic paintings. 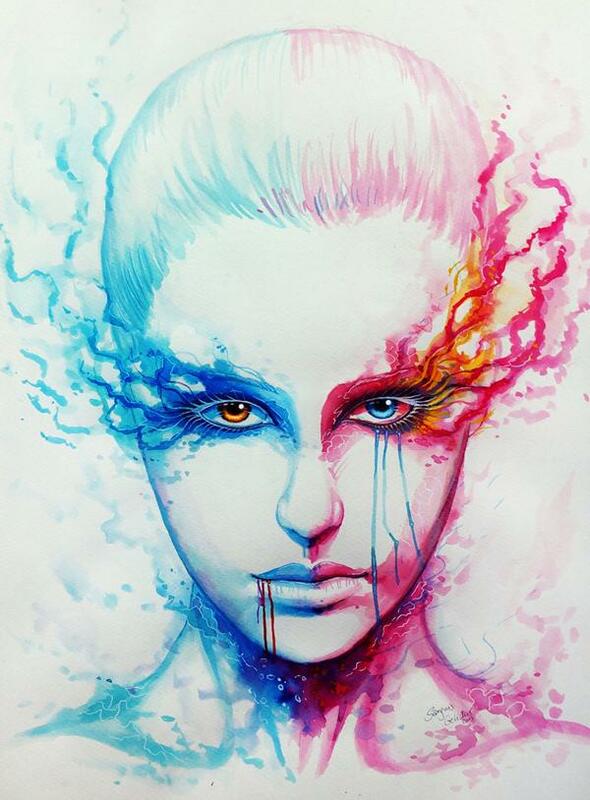 Cool watercolor paintings by Russian artist Tanya Shatseva. 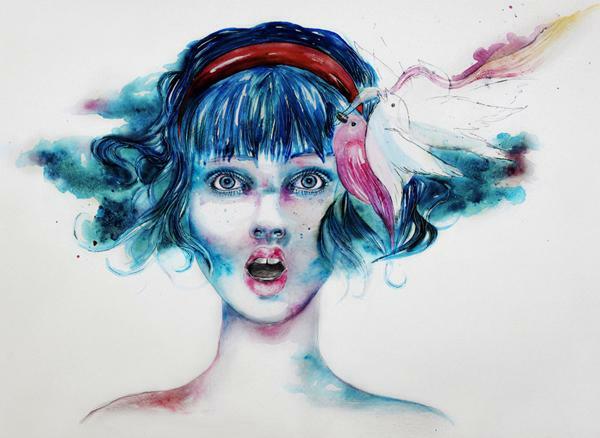 Jane Beata is an artist from Modra, Slovakia who painted amazing colorful drawings. 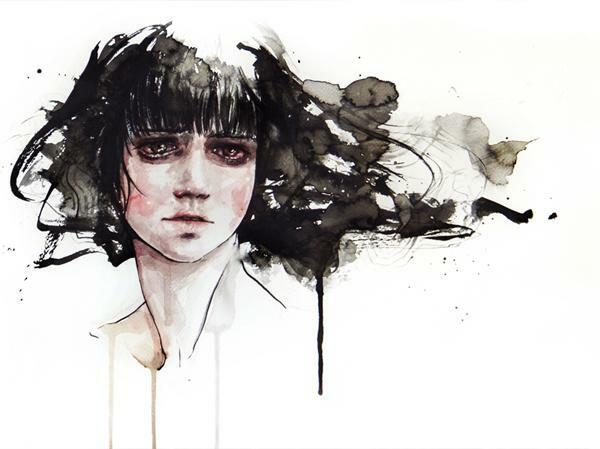 She captures emotions in her works in a softness and surreal style. 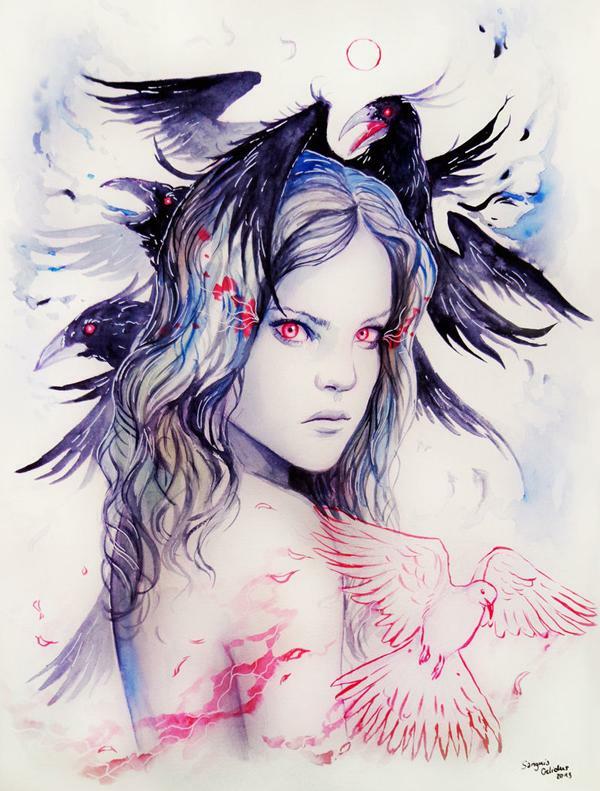 Illustrations by Italian Traditional Art artist Fleur Lilium. 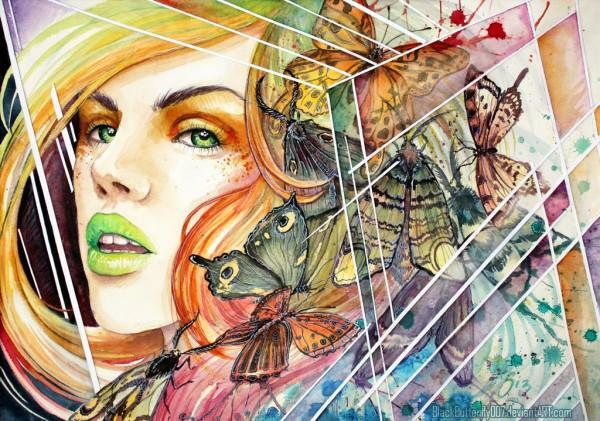 Guillem Marí is a freelance illustrator currently based in Ibiza island, Spain. 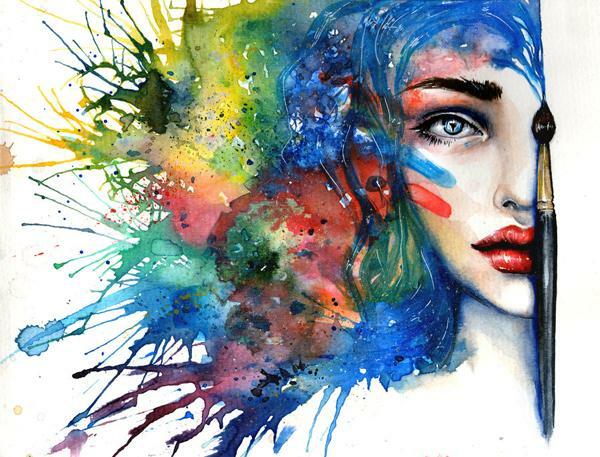 His work is full of vibrant colors and daydreams. 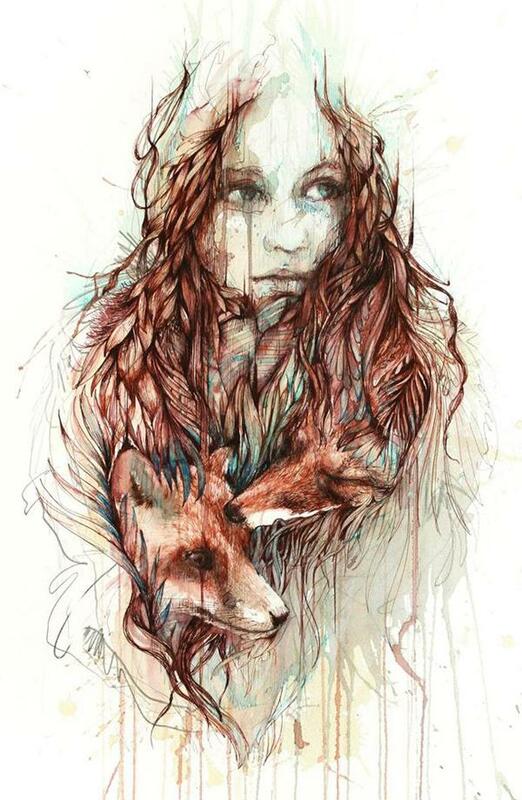 Berlin, Germany based artist Svenja Jödicke created intricate works in detailed colors, esp. 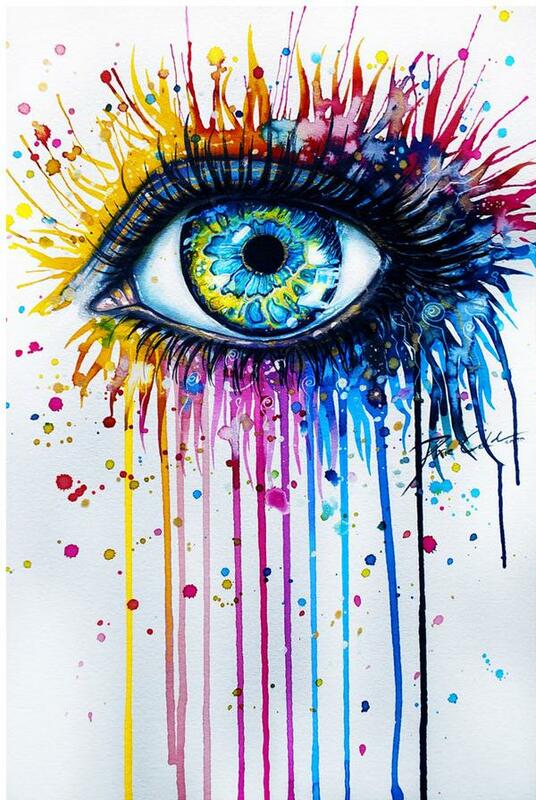 his eye art paintings, which are absolutely mind blowing. 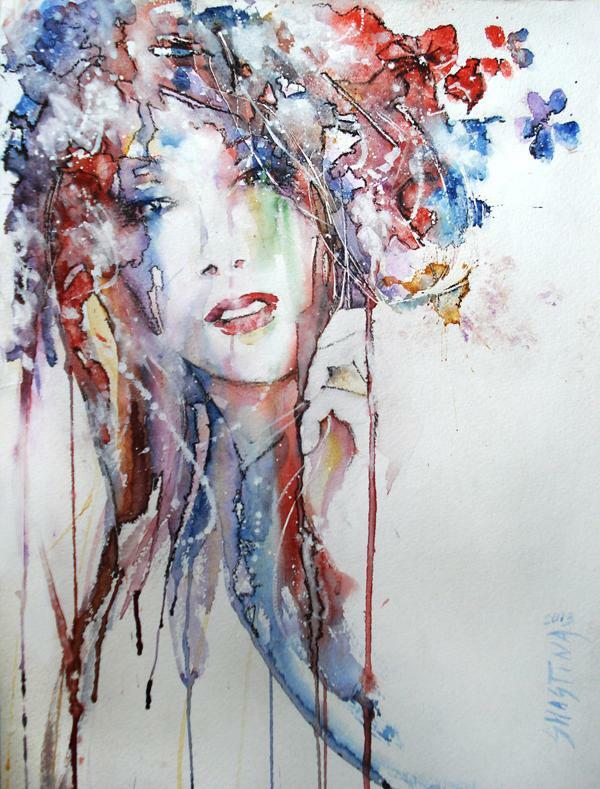 Svenja paints with watercolor, acrylics and collages. 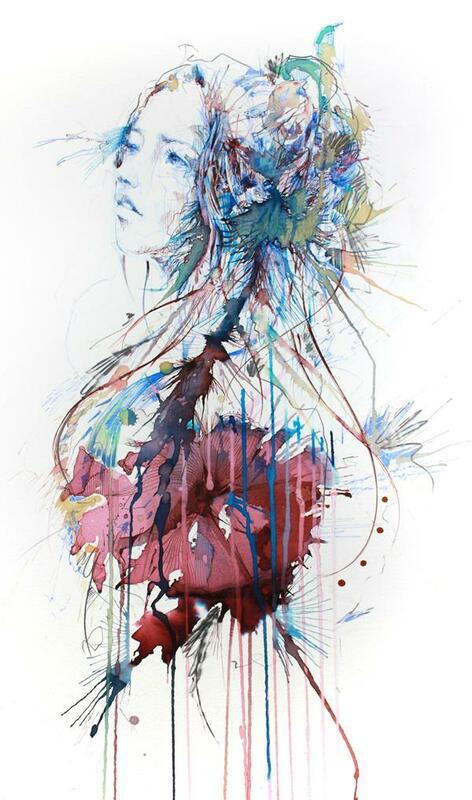 UK based artist Carne Griffiths created so creative and inspiring paintings with tea and ink. 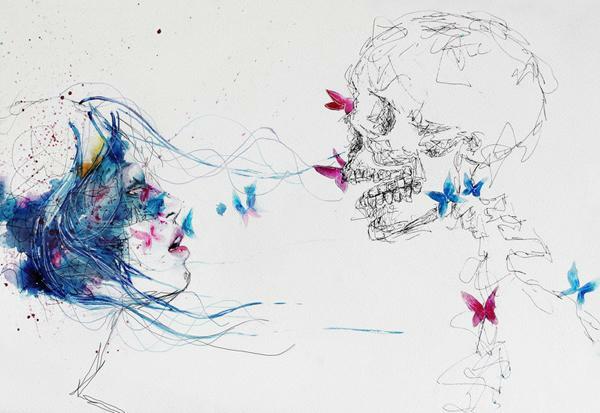 His work creates a journey of escapism which focuses on scenes of awe and wonder, projecting a sense of abandonment and inviting the viewer to share and explore this inner realm. 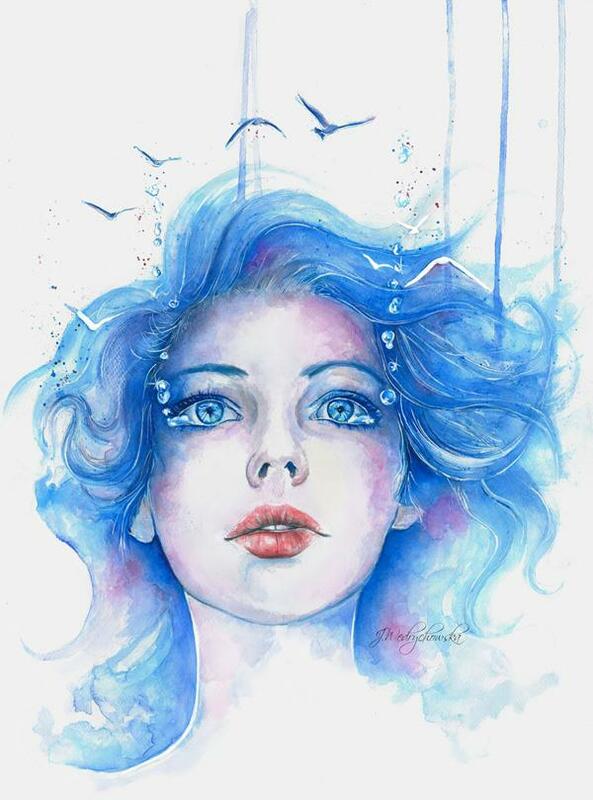 Pearl82980 is an artist from United States. 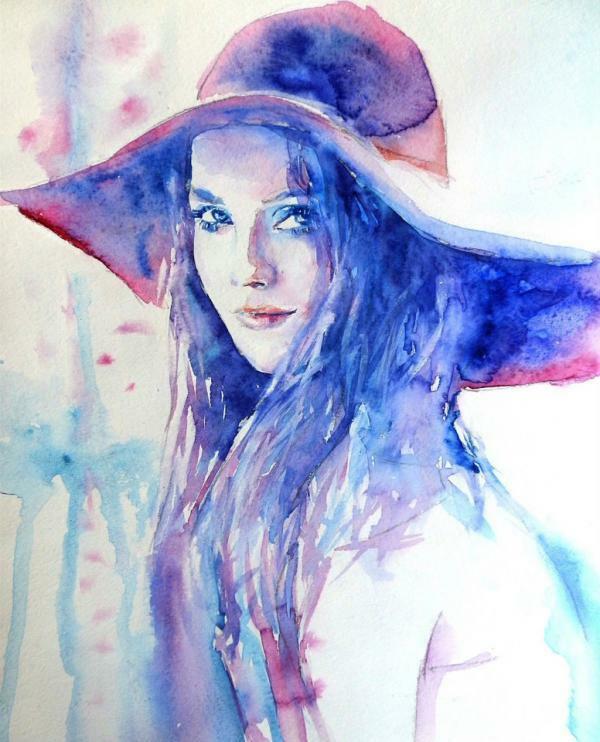 She draws amazing watercolors in beautiful lines and colors. 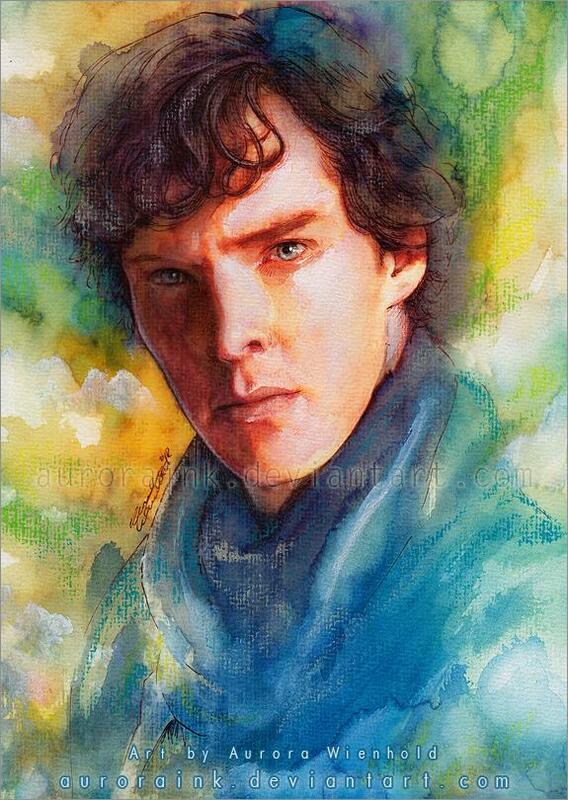 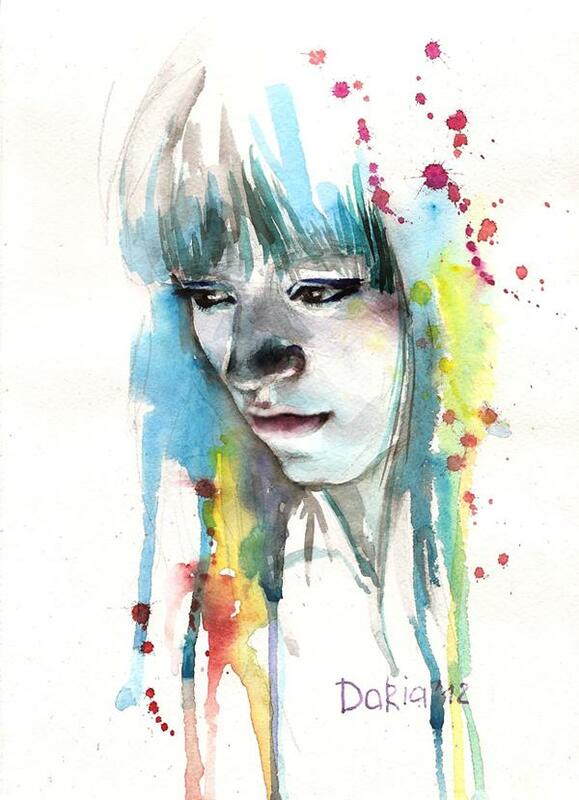 Daria is an artist from Ukraine who created sweet watercolor paintings. 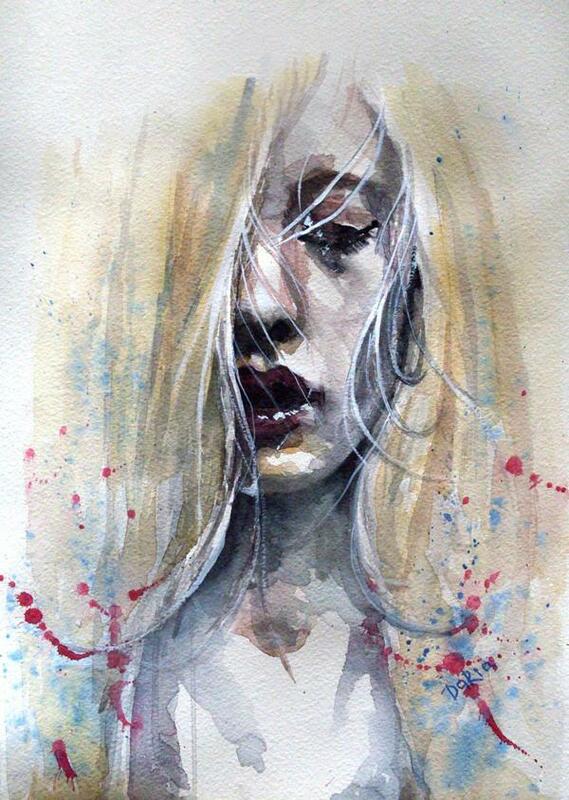 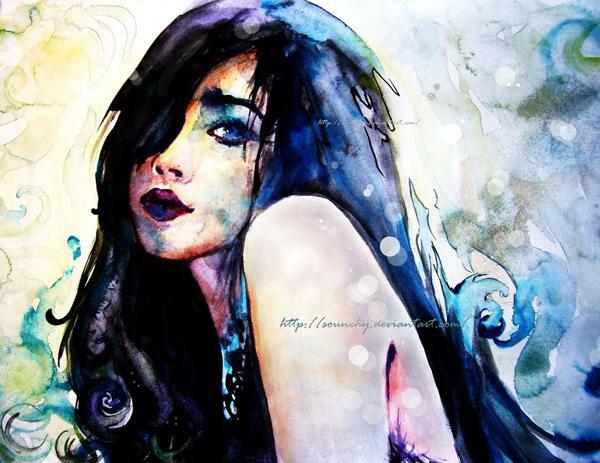 Ukrainian artist Elena Shastina created the beautiful paintings with watercolor and ink. 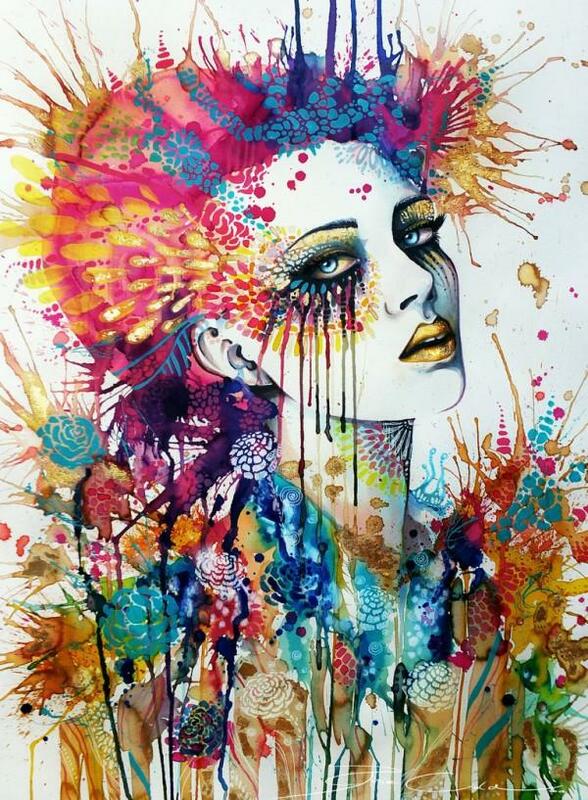 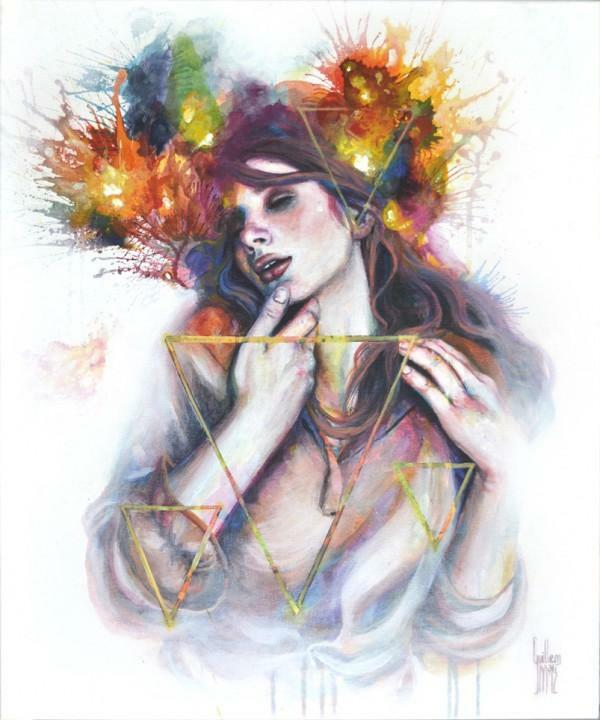 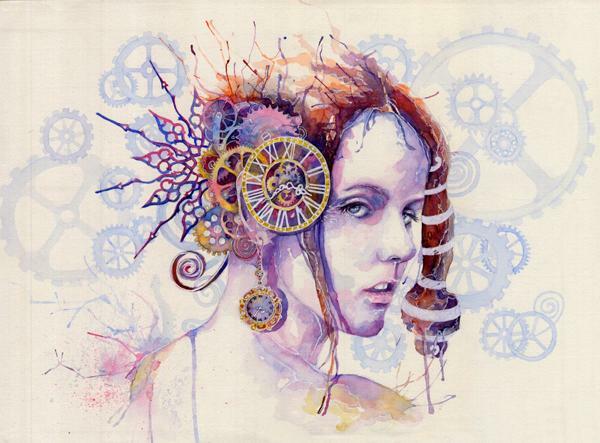 Rosaria Battiloro is a multi-talented artist from Naples, Italy, specializing in pencils, inks, acrylics, watercolors. 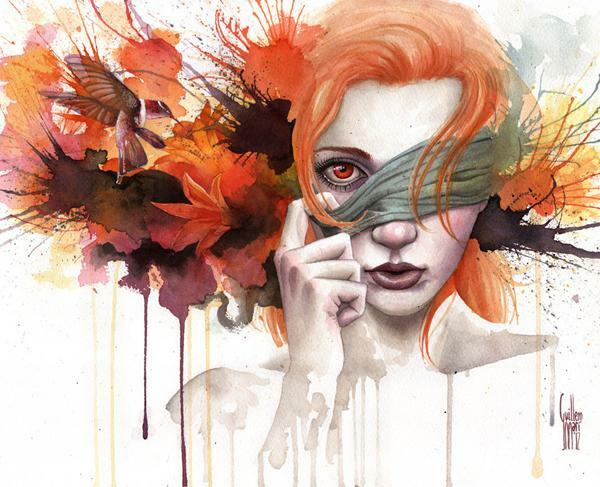 She created a series of portrait watercolor paintings focusing on emotions and surrealist effect. 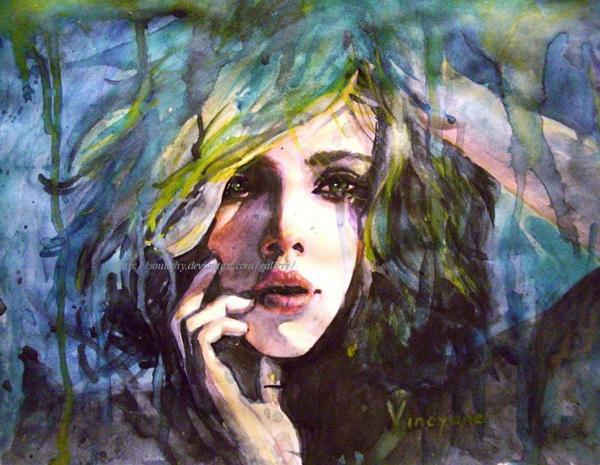 French artist Vincyane Belin creates her work with striking colors and emotions. 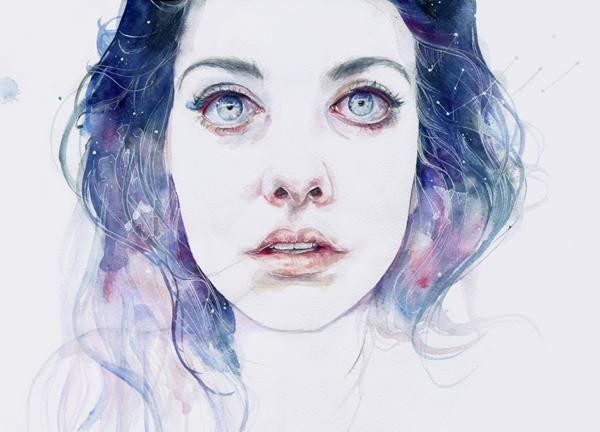 Dolev Elron creates his cool watercolor portraits in a simplistic style. 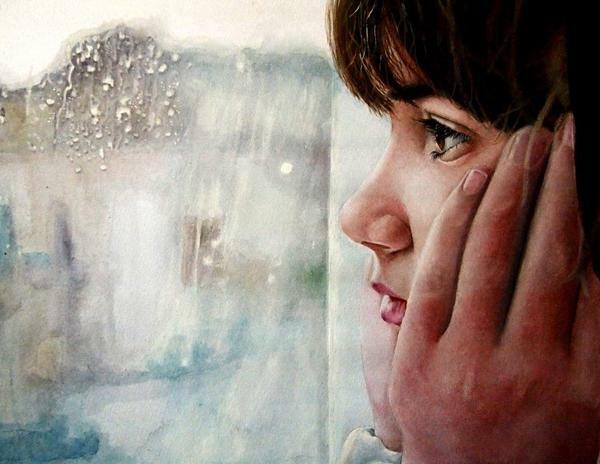 Wissam Wleed is from Iraq. 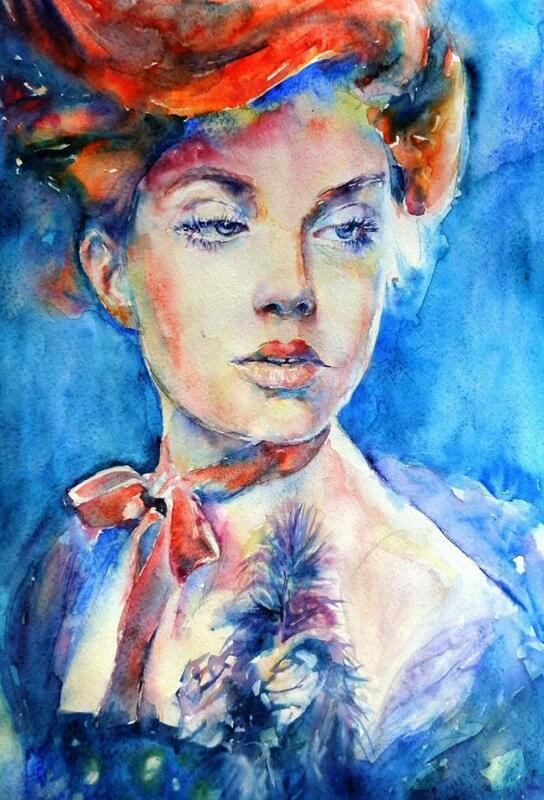 Watercolor Paintings by Lana Khavronenko. 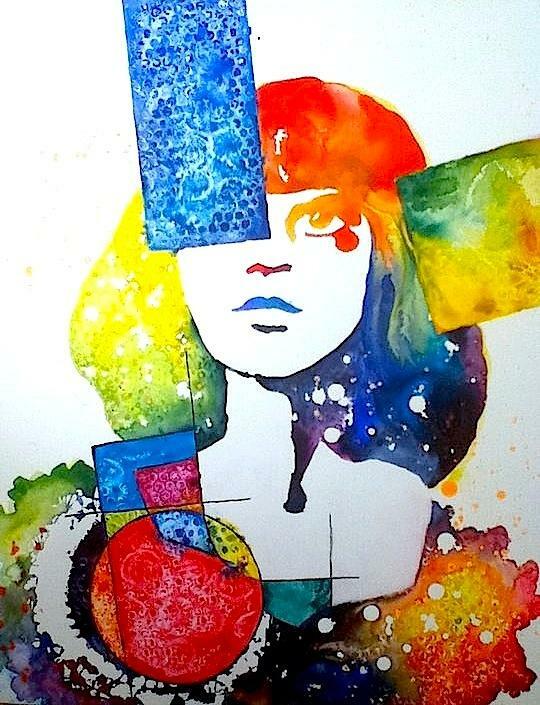 Lana is an artist living in Kirovograd, Kirovohrads’Ka Oblast’, Ukraine. 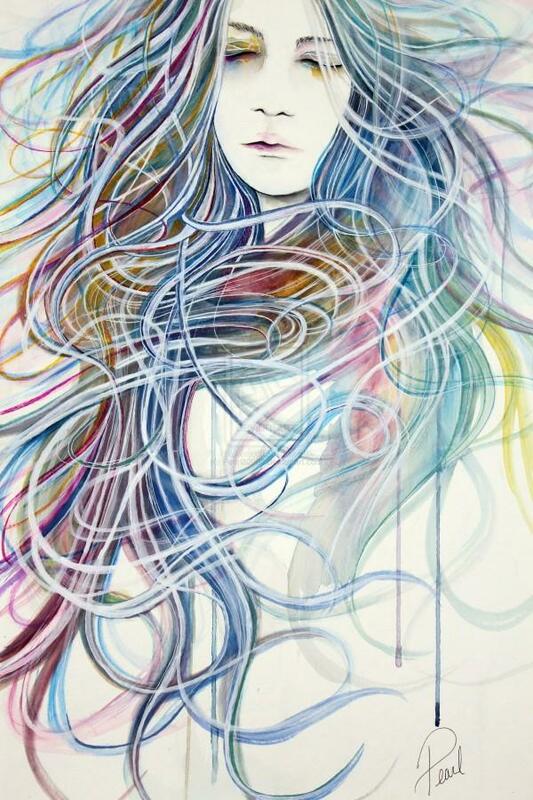 Dang Khoa Vo is an artist from Canada. 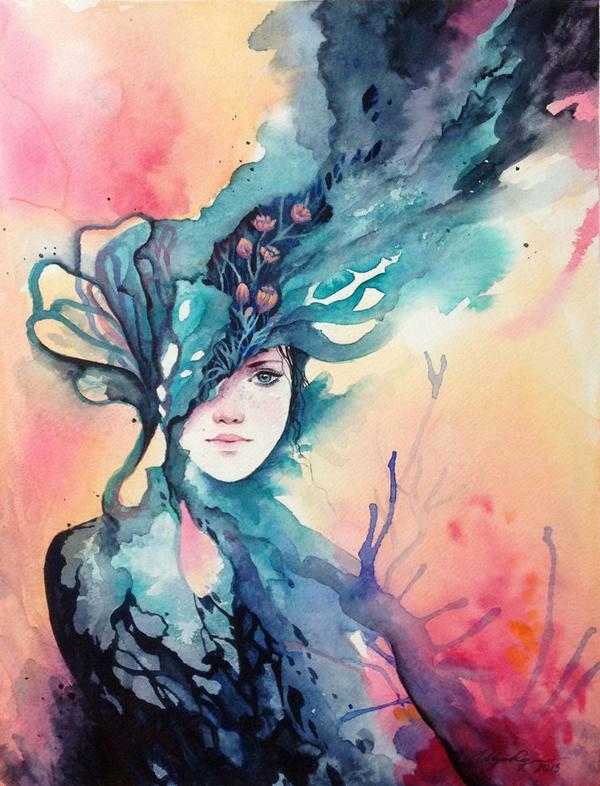 Dang discovers the beauty of nature in his watercolor paintings and tries to represent human emotion with trees, flowers and landscapes. 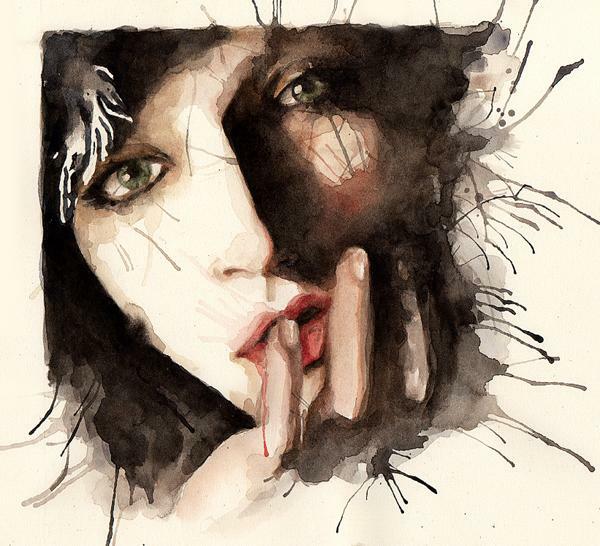 Jonas Jödicke is a multi-displined artist from Berlin, Germany who creates amazing watercolor Paintings. 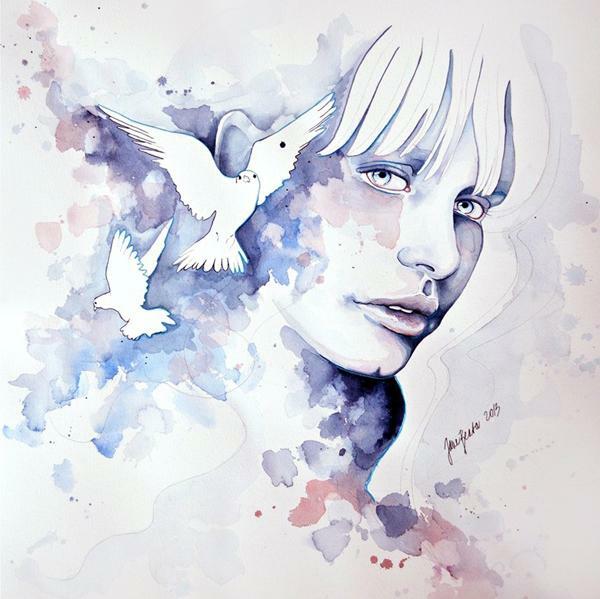 Chiara Aime creates his figurative work depicting of the human faces, which represent emotions and feelings of the artist. 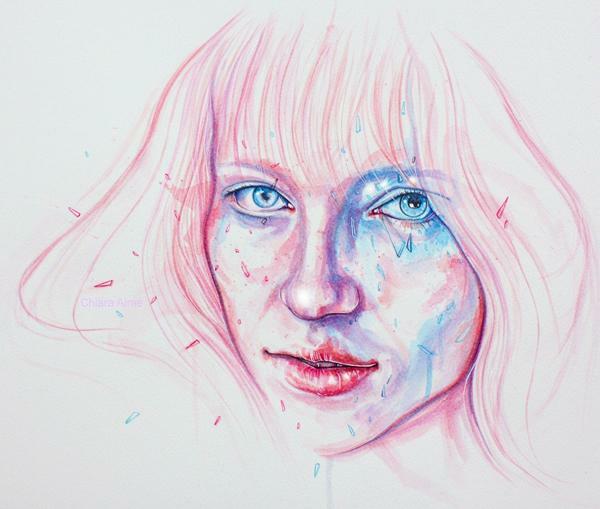 The various artistic techniques are used in his work – graphite, ballpoint pen, watercolor, Ecoline, acrylic and being tested even oil. 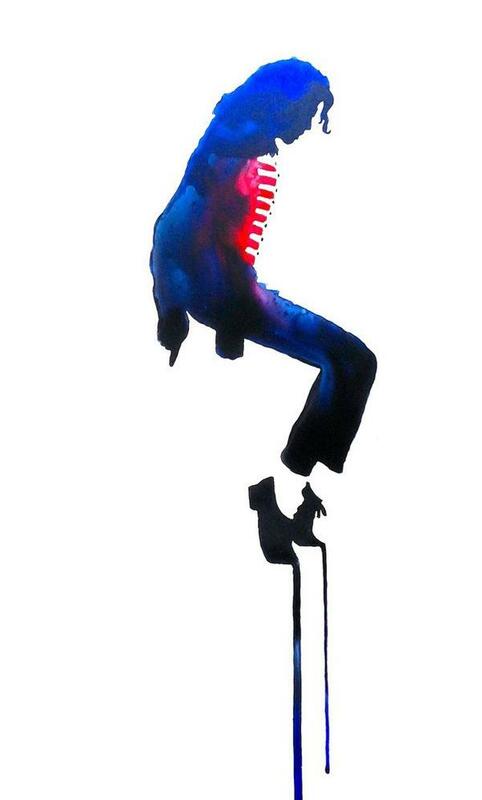 beautifull, inspirational, speechless, thank you! 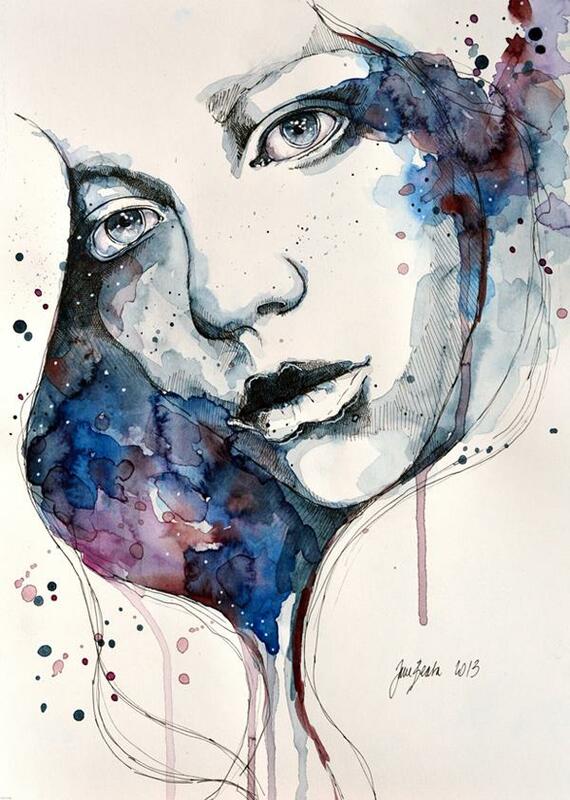 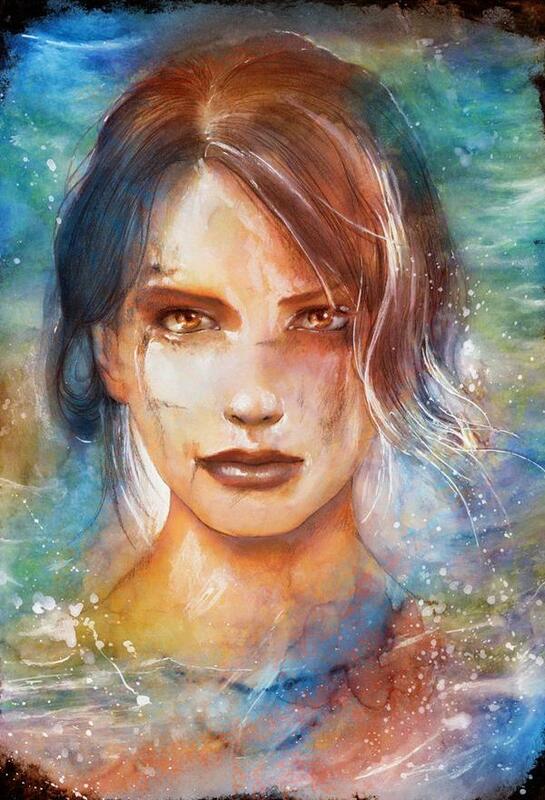 Water Colour portraits and pics are awesome. 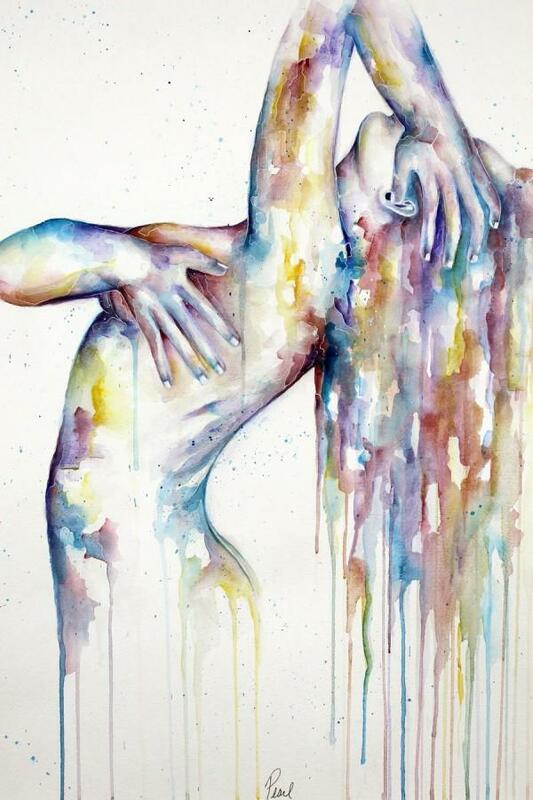 Vibrant colors are put to use. 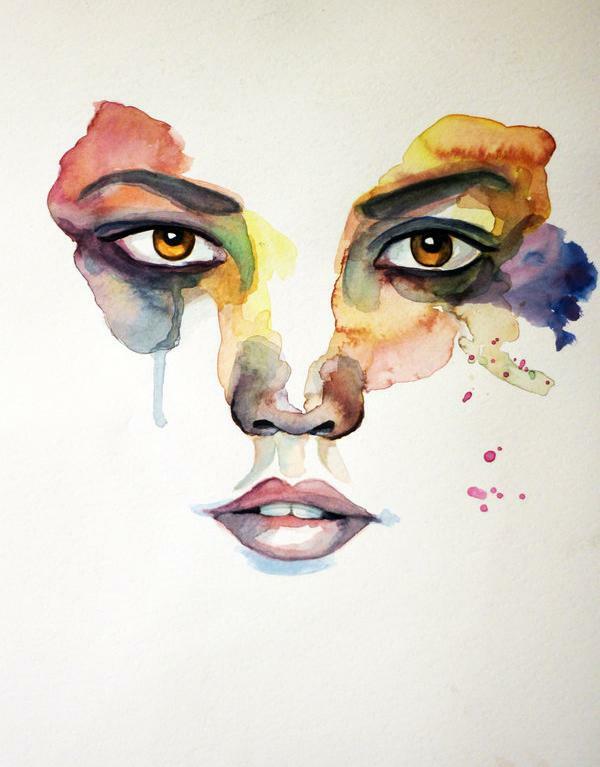 It lacks mood. 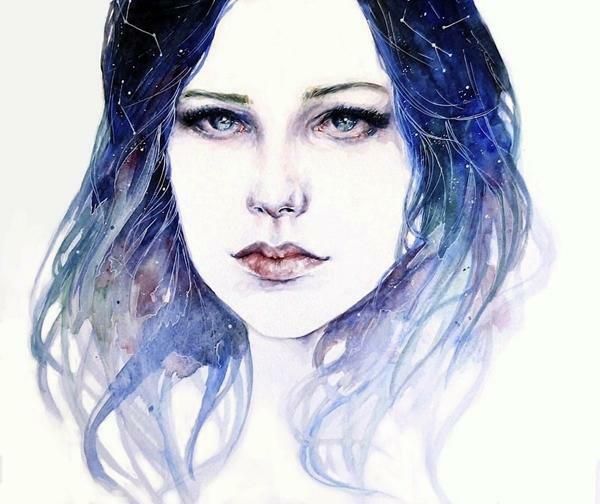 Most of them are either flat or without mood….